Dennis Gonsalves was born and raised on a sugarcane plantation in Hawaii where he met his wife and long-term collaborator, Carol. Dennis’s expertise is in plant viruses. Carol focuses on farmer adoption of new technologies. Dennis retired at the end of 2012 as director of the Big Island’s federally funded U.S. Pacific Basin Agricultural Research Center, where scientists work on papaya and other tropical crops. In retirement, Gonsalves was looking forward to renovating the house in Kohala where he grew up, but his plans changed abruptly in April 2013 when he picked up the local Hilo newspaper and read about the efforts to ban GE crops in Hawaii, including papaya. When he finished reading, he said the harshest expletive he uses: “Oh, my goodness,” according to Carol. Dennis soon started spending much of his time defending the use of the PRSV-resistant papaya. He had a unique perspective on GE papaya, because he assembled the team that developed it in the first place. Tall and athletic looking even at 70, Dennis describes his heritage as a mix of Hawaiian, Chinese and Portuguese. During my visit to his home in Hilo, Dennis explained why he became motivated to work on PRSV. Self-assured but humble, he recounted growing up on a sugarcane plantation and spending his teenage years working long, hot hours doing farm work like weeding and spraying pesticides. He sought a better future by going to college and acquiring the skills to be a supervisor on the sugarcane plantation. 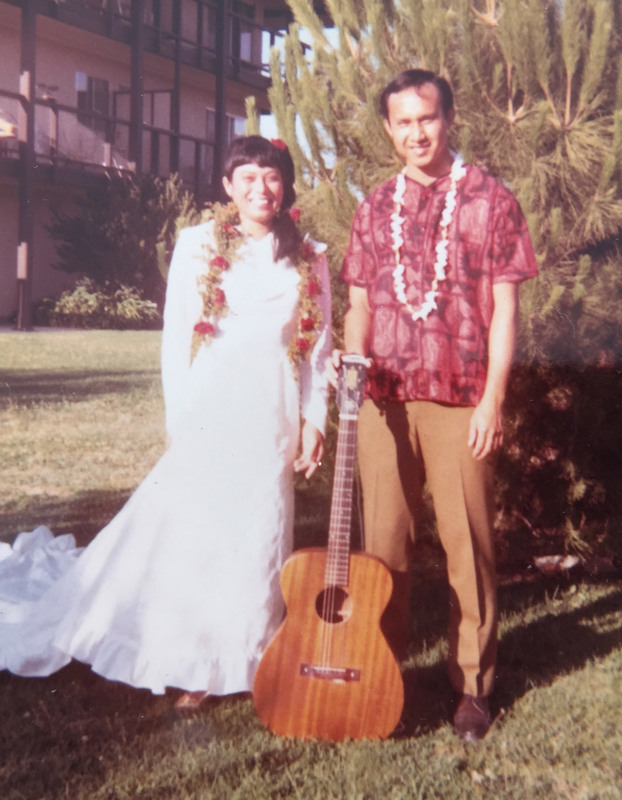 Graduating from the University of Hawaii at Manoa with a degree in horticulture, Dennis married Carol who had grown up on a sugarcane plantation just five miles from his childhood home. His first job as a horticultural technician on Kauai introduced him to research on papaya diseases. Working mostly by himself, he was captivated by research on plant viruses. His supervisor suggested he attend graduate school and he was accepted, albeit on a probationary basis, due to his lackluster undergraduate grades. In 1978, Gonsalves decided to work on a solution to PRSV.